We’ve heard it all. So have you. Nothing clears a room faster than a business owner who mentions that he or she needs a loan. People who don’t own a small business can never appreciate what it takes to get by in this economy. Moreover, they don’t fully appreciate how much the banking industry has changed in the past few years. Many people assume that banks are fixed, flush with cash and lending at full speed again. It’s generally recognized that there’s more red tape and bureaucracy, but little appreciation for what is happening in the small business banking sector. Banks simply aren’t lending to small businesses on the scale that they used to. Economists estimate that small business loans are down 15 percent to 18 percent from pre-crisis levels. As a percentage, that doesn’t sound all that terrible, but expressed in dollars, it represents tens of billions. There are several good reasons to borrow money for your small business. Yet no matter how good your reasons are, it’s important to be reasonable. Replace debt with debt? Believe it or not, some of the marketplace lending rates are competitive or even below standard credit card rates. Although the Credit Card Accountability Responsibility and Disclosure (CARD) Act stopped credit card companies from forcing usurious and unreasonable rates on consumers, credit card rates remain high. 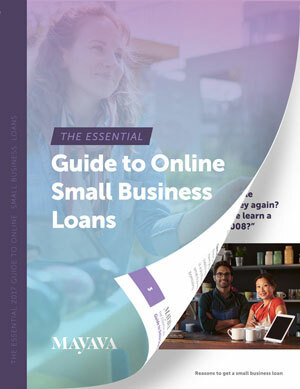 Even if a business owner obtains a term loan at a rate similar to or higher than his or her business credit card, some owners might still want to dispense with this obligation. There are two good reasons for this: It creates financial discipline that credit rating agencies like to see. It gets you away from paying the minimum and forces you to pay down the balance to free up your cash flow eventually. You might want to party like it’s 1999, but you can’t run a business that way. Technology is an essential part of our lives, and businesses are no exception. Businesses can maintain or gain a competitive edge, whether it’s investing in state-of-the-art dentistry tools or installing GPS tracking devices for your fleet of delivery vans. Many small businesses have irregular cash flow. As a result, they can experience periodic overdrafts at the bank. If you’re tired of marking down “bank fees” as a business expense, you should consider an infusion of working capital to help regulate your cash flow. You might be upgrading your space. Perhaps you are downsizing. Whatever the reason, moving happens and businesses rarely reserve enough for the costs associated with relocating. It’s more than putting your belongings on a truck and putting them somewhere else. Moving your small business often involves security deposits, new wiring, furniture purchases, and a host of other considerations. Because many small business lenders require proof of location, you might be asked to supply a recommendation from your former landlord and a signed lease and proof of deposit for the new space before you can set up shop. Cyclical. Seasonal. Business owners call it “ups and downs.” It happens in nearly every industry, but the down cycles can be particularly painful for a small business. Bolstering your accounts to prepare for these cycles, particularly if you can predict them, can relieve an enormous amount of pressure and preserve a great deal of sleep. It’s Not Personal; It’s Strictly Business. Inevitably, business owners who are locked out of the liquidity markets will dip into personal savings or assets to make it through a rocky period. 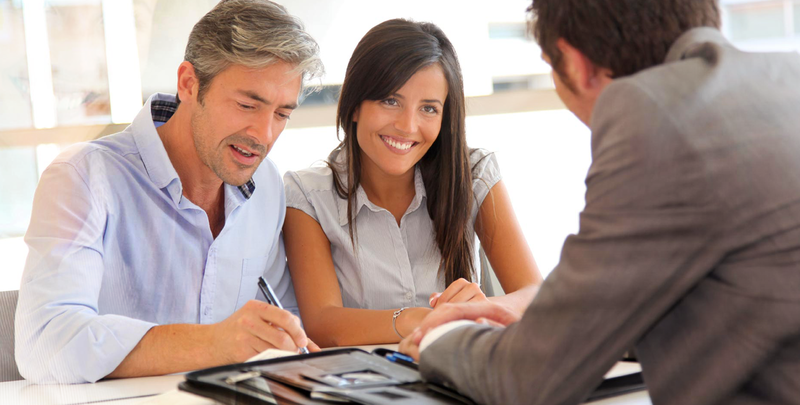 Small business loans, while often tied to the business owner’s credit, help keep your personal life personal.